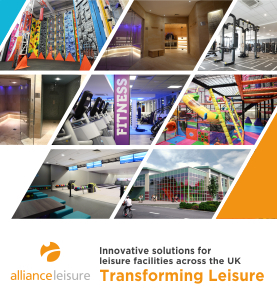 All round hero and adventurer, Bear Grylls, has extended his involvement with the leisure industry with an investment in BMF. The move comes the same month Grylls opened his new attraction – Bear Grylls Adventure – at the NEC as part of a deal with global theme park operator, Merlin Entertainments. BMF, formerly British Military Fitness, is to rebrand as Be Military Fit as part of the deal, which is being driven by financing from NM Capital. The newly rebranded boot camp concept also has a new top team, led by industry veteran Dave Stalker as CEO and Tommy Matthews – formerly head of education at Escape Fitness – as MD. 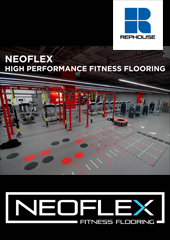 NM Capital bought BMF earlier in the year in a deal led by Chris St George, formerly a founding director and shareholder of The Third Space and an original British Military Fitness instructor. Bear Grylls has also taken equity. 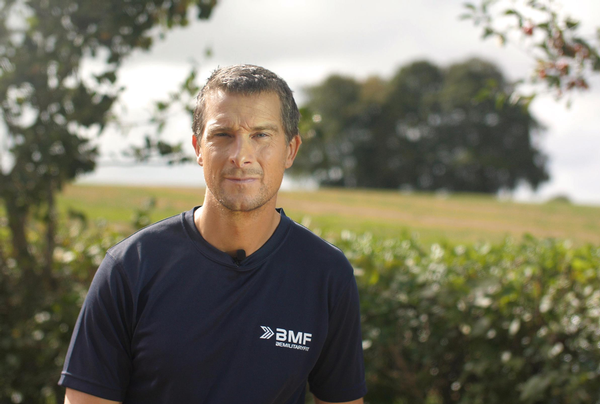 Grylls said, “BMF has a special heritage with military personnel and many veterans, and I’m proud to co-own BMF and be joining this incredible family. “I used to train with BMF in the days before I joined the Reserve SAS and I will always be grateful for their encouragement and support in helping me achieve my fitness goals. BMF has a network of instructors who deliver military-style boot camps in more than 100 locations across the UK and the new team plan to expland the business and take it to a new generation of customers, including kids and families and people who are new to exercise. The ultimate goal, says Grylls, is to “Take BMF and its values all around the world,” and the eyes of the investors are set on both UK and overseas expansion via a franchise model, with a number of options available at different price points. St George says: “The BMF concept is suited to the franchise model and over the next two years we’ll see significant growth across the business in terms of turnover, locations, member numbers and international expansion. Stalker believes the team involved have synergistic experience, saying: “Bear Grylls and Chris St George both served in the British Army. Their experience, combined with a results-driven product offering, will engage both active and inactive people in exercise, supporting the government’s drive to create a more active nation. 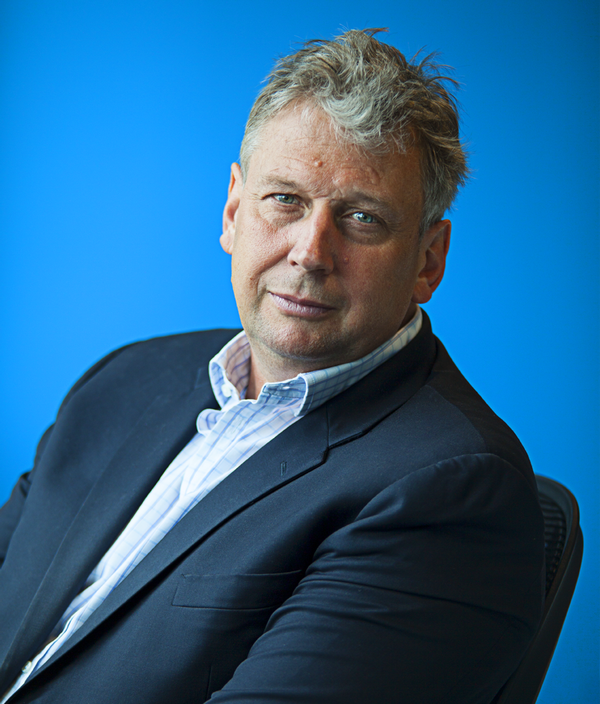 In his role as MD, Matthews will head up programme development and instructor education. He said: “All BMF programmes follow an ‘endure, transform, belong’ ethos, which is in line with military values. BMF will deliver a results-focused, participant-centred experience for everyone, on every visit. BMF will launch with three programmes: ‘Military Fit BMF’, a boot camp-style military fitness experience, designed to “encourage each individual to push themselves to the limit”; ‘Active BMF’ a programme designed for those starting their fitness journey and; ‘Crossrun BMF’, a running club that uses varying intensity and the surrounding environment to create a running experience. Matthews says, “Over 130 BMF instructors have already graduated from the BMF Academy and are set to deliver these three launch programmes. These instructors will also receive ongoing support from BMF via our dedicated online training programme.